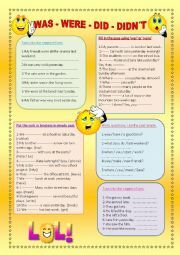 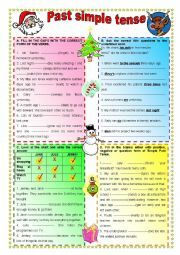 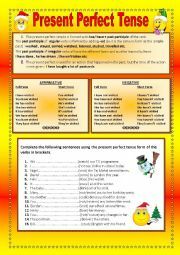 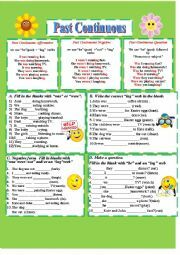 Some exercises to study or revise present perfect tense. 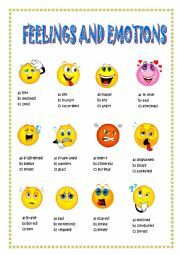 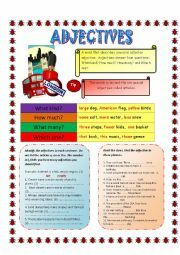 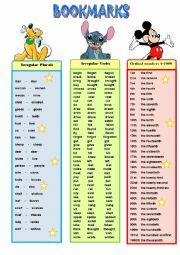 Revision of adjectives - grammar guide and exercises. 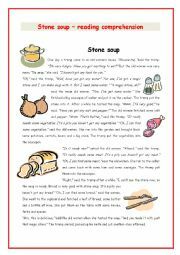 The first part of reading about Stone soup with exercise. 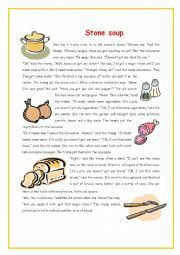 The key is included.